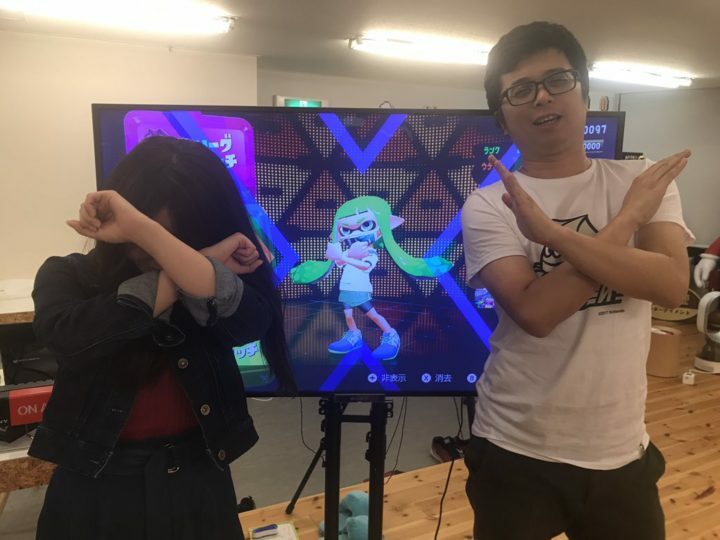 Kou Seigai, the CEO of Flyhigh Works, played Splatoon 2 non-stop since yesterday in a bid to reach X Rank. For every match won, Seigai will donate 10,000 yen to Yahoo Japan’s July 2018 Flood Disaster Relief Fund. Since he’s won 59 times, Seigai donated 600,000 yen (USD5403). Check out the Seigai’s playthroughs below.